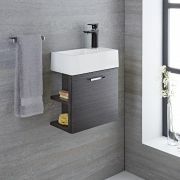 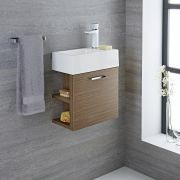 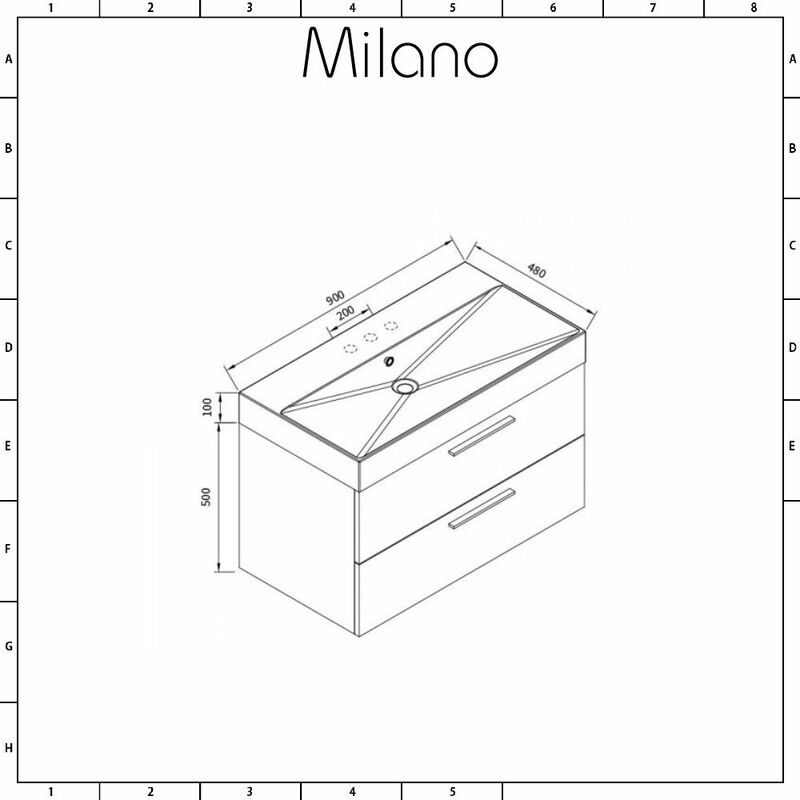 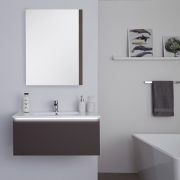 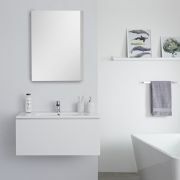 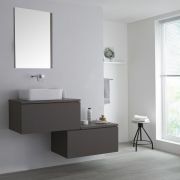 Add a contemporary new look to your bathroom as well as a stylish storage solution with the wall-mounted Milano Linley 900mm vanity unit and basin. 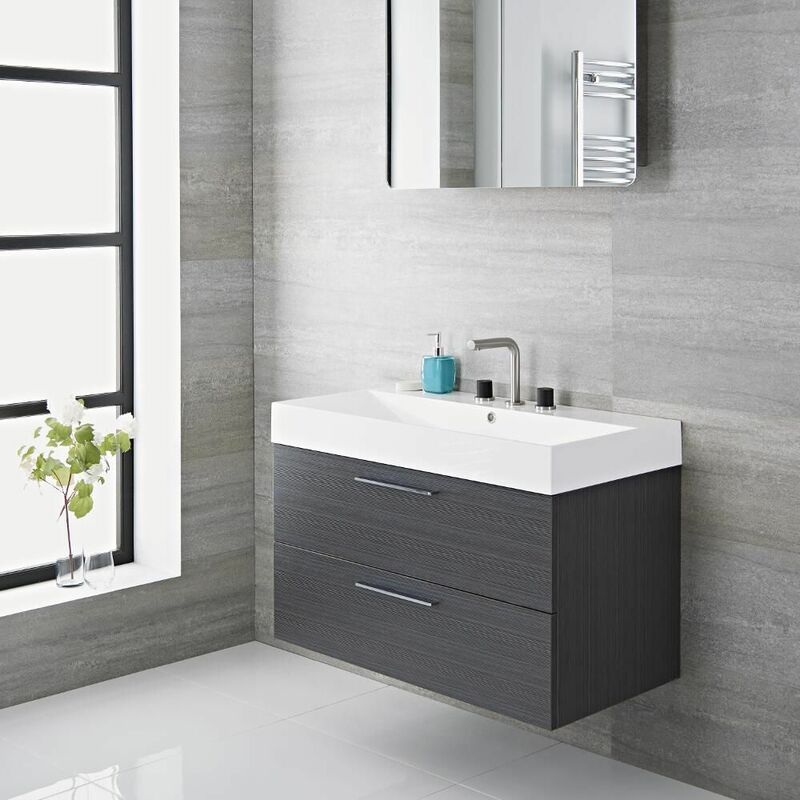 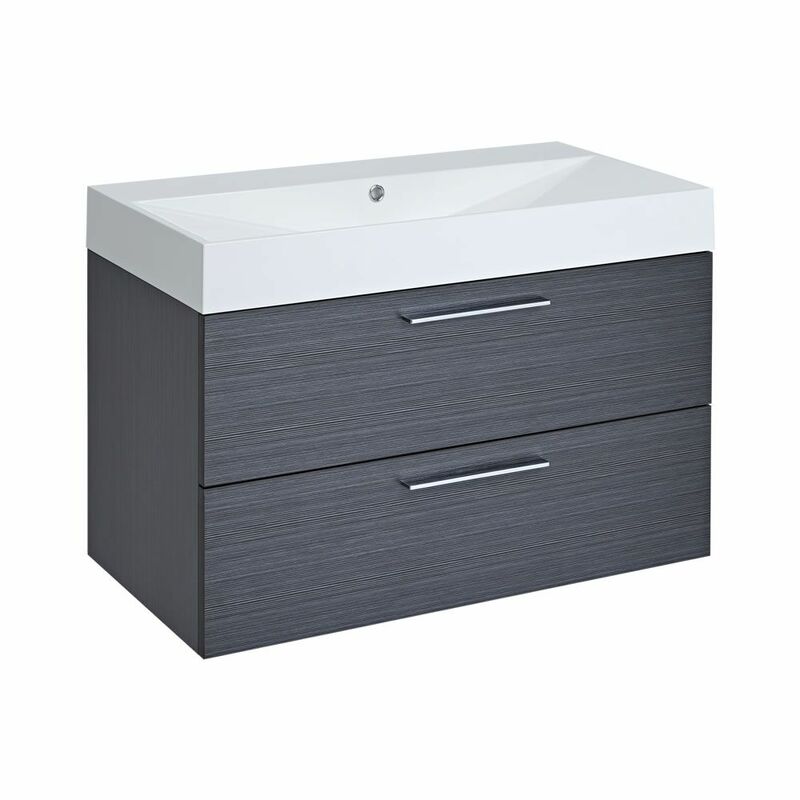 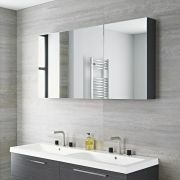 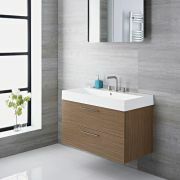 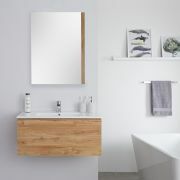 Manufactured from moisture resistant engineered wood to give long-lasting durability, the Linley vanity unit has a stunning grey textured woodgrain finish to give it a modern tone. 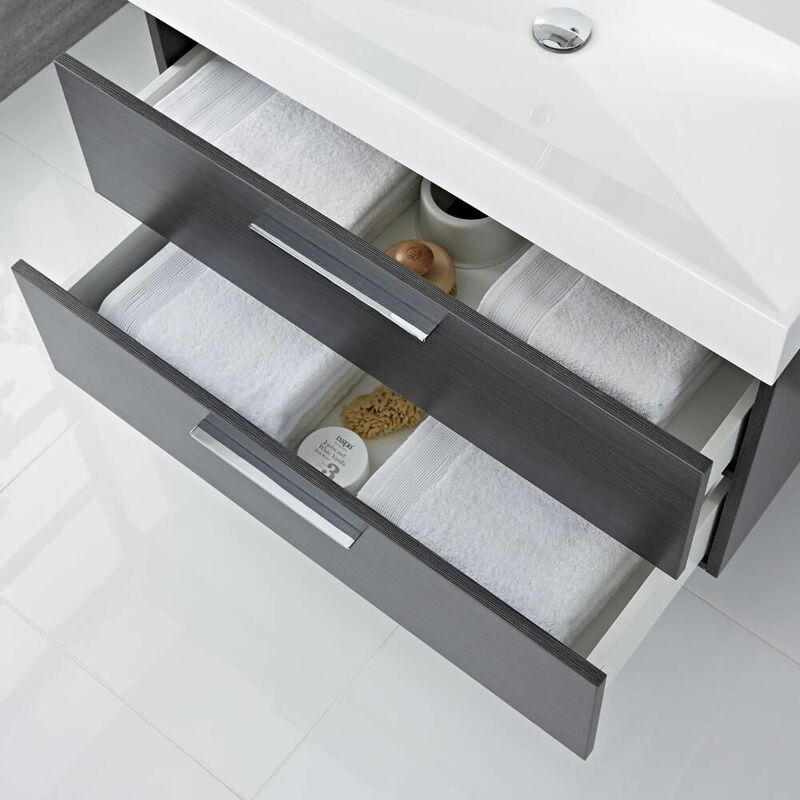 Featuring two generous soft close drawers accentuated with sleek polished chrome handles, your bathroom can maintain a minimalist look by storing your toiletries and beauty products away. 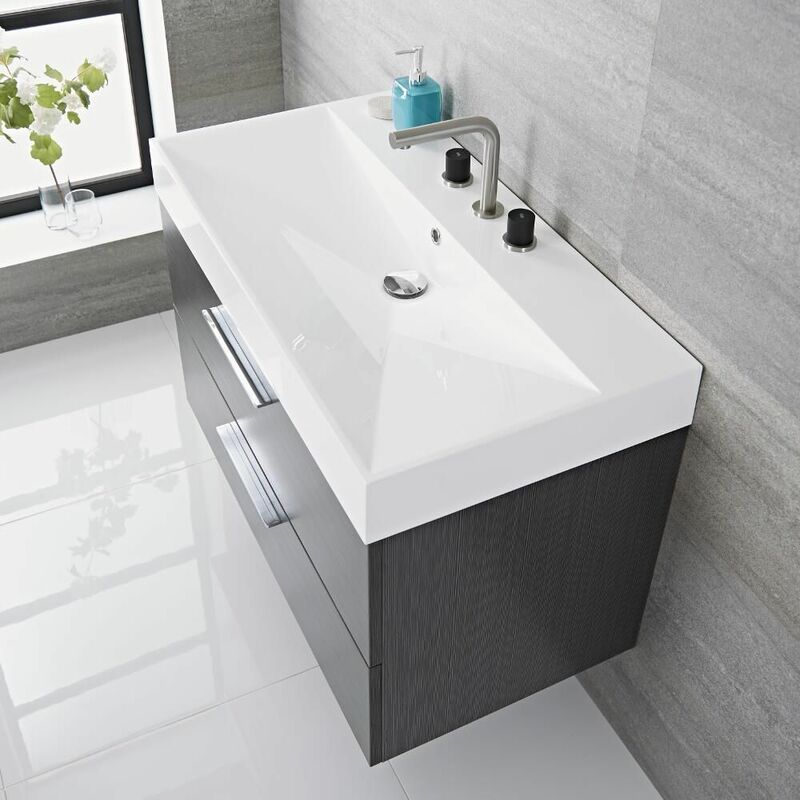 The streamlined basin is constructed from a durable polymarble material with a gel coat finish for easy cleaning. 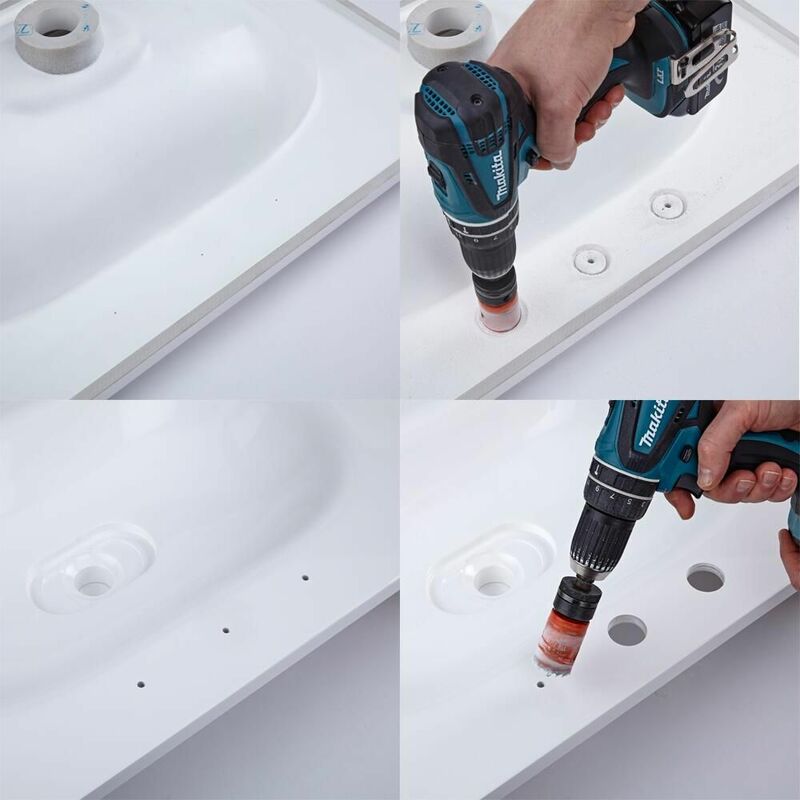 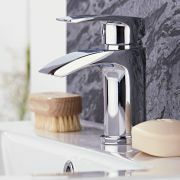 The basin includes partially drilled tap-holes on the underside to give the flexibility of installing 0, 1, 2 or 3 mono taps, which can be chosen from our range.